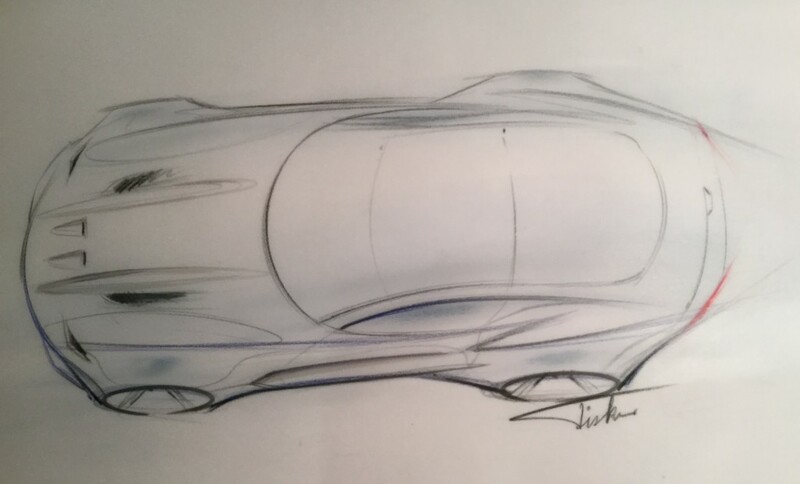 Henrik Fisker, the founder of Henrick Fisker Design, will be taking the wraps off a new sports car, The Force 1, at a press conference at the 2016 North American International Auto Show (NAIAS) on the main show floor on January 12, at 10:05 a.m. This high-performance automobile is an American take on a super sports car featuring powerful, dramatic sculptural exterior styling, Ultra Thin Ventilated (UTV) laser blade tail lamps and a luxurious contemporary interior for two people. The body on the limited edition auto is all carbon fiber sitting on 21″ wheels with high performance Pirelli P Zero tires, controlled by a unique new active suspension.